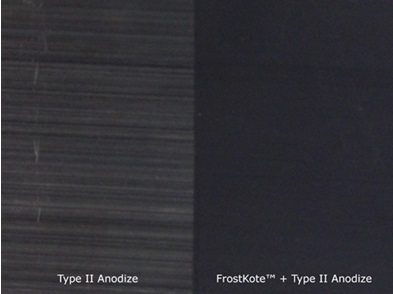 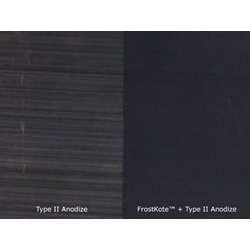 FrostKote™ is a unique pretreatment that creates a “frosted” appearance, enhancing the aesthetic appeal of your parts. 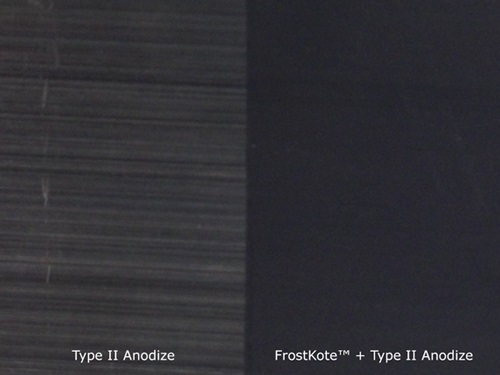 FrostKote is a lower cost alternative to mechanical blasting that hides mild scratches and minimizes the appearance of die lines. 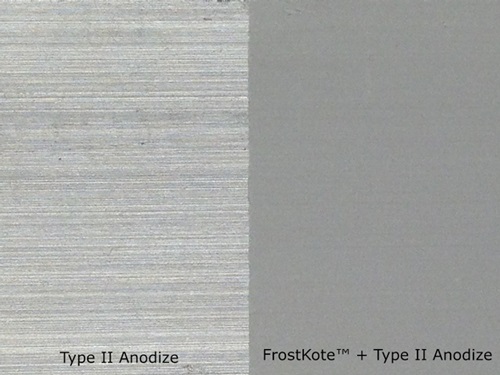 60" x 44" x 30"
FrostKote™ is a unique pretreatment that creates a “frosted” appearance, enhancing the aesthetic appeal of your parts.